Here in Appalachia, it’s apple season. Did you know that Golden Delicious Apples originated right here in West Virginia? In fact, apples are our state fruit. Apples have been a major agricultural industry for the Mountain State. This story was produced by the West Virginia Department of Agriculture as part of a collaboration among the agency, West Virginia Public Broadcasting and Inside Appalachia. This Saturday is "Mountain State Maple Day" in West Virginia. Sugar shacks and maple operations around the state will open their doors to the public. Maple syrup has a long tradition in the high mountain regions of our state, and the industry is growing. 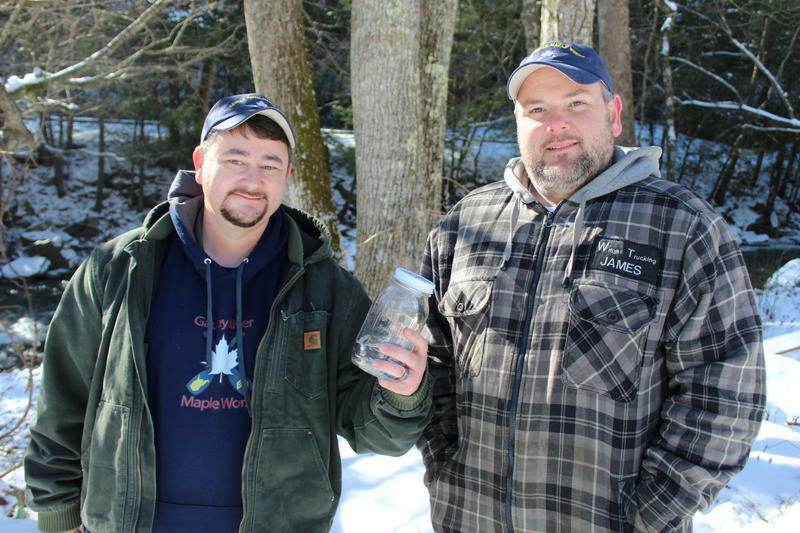 As part of our ongoing series called "Appetite Appalachia," this week we're highlighting two stories about maple syrup farmers in the Mountain State. It’s part of a new collaboration between West Virginia Public Broadcasting and the West Virginia Department of Agriculture. 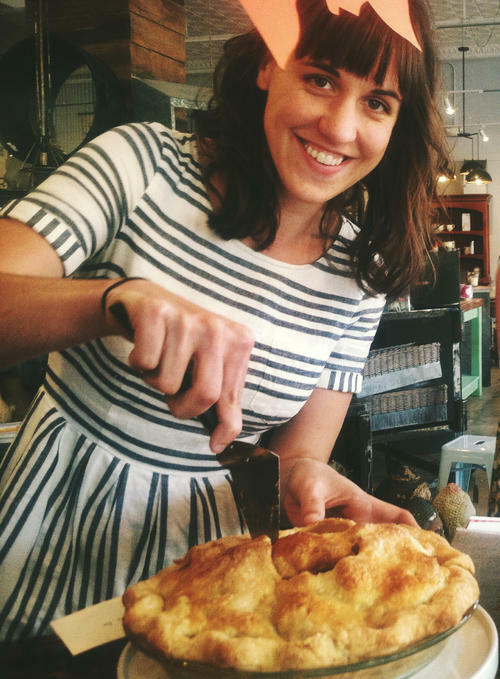 Apple Pies, Apple Cider: Could a Return to Apple Farming Help Revive Appalachia's Economy? Here in Appalachia, it’s apple season. And that means apple growers are sending this year’s crop to farmers markets and grocery stores. But the majority of the apples grown here get sent to manufacturers to be used in apple sauce and apple juice. By the way, did you know that Golden Delicious Apples originated right here in West Virginia? In fact, apples are our state fruit. 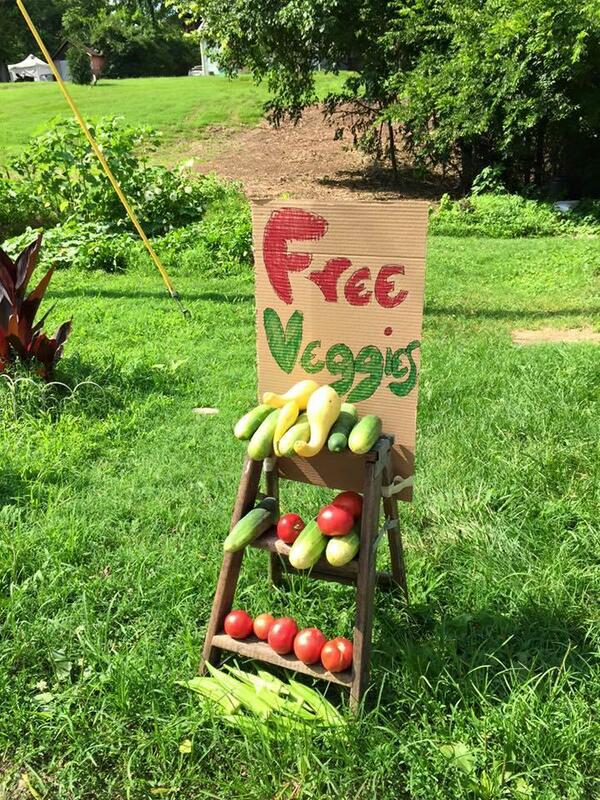 Four West Virginia communities were highlighted in Washington, D.C. this week during a national summit that supports local food initiatives across the country. Local Foods, Local Places is a federal initiative meant to help communities create healthy and economically vibrant neighborhoods. 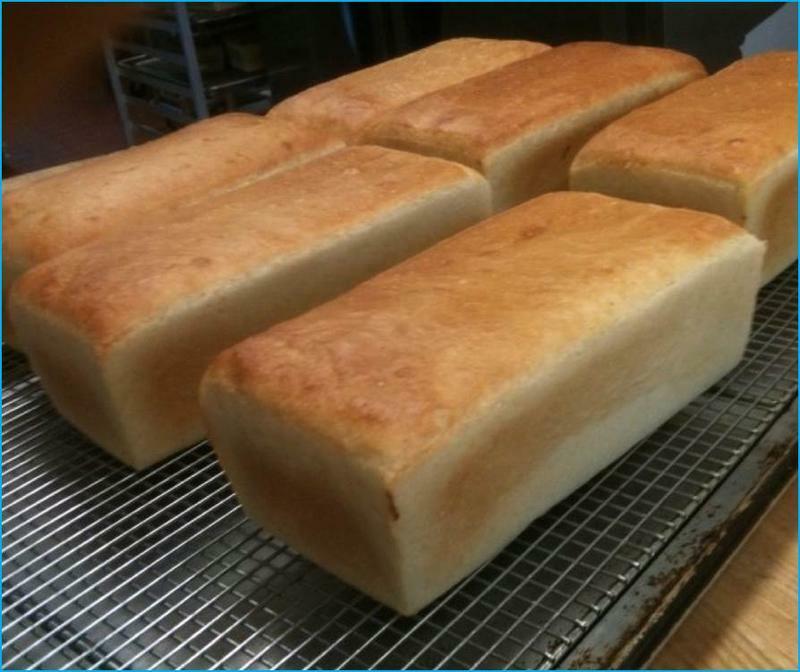 Have you ever heard of Salt Rising Bread? 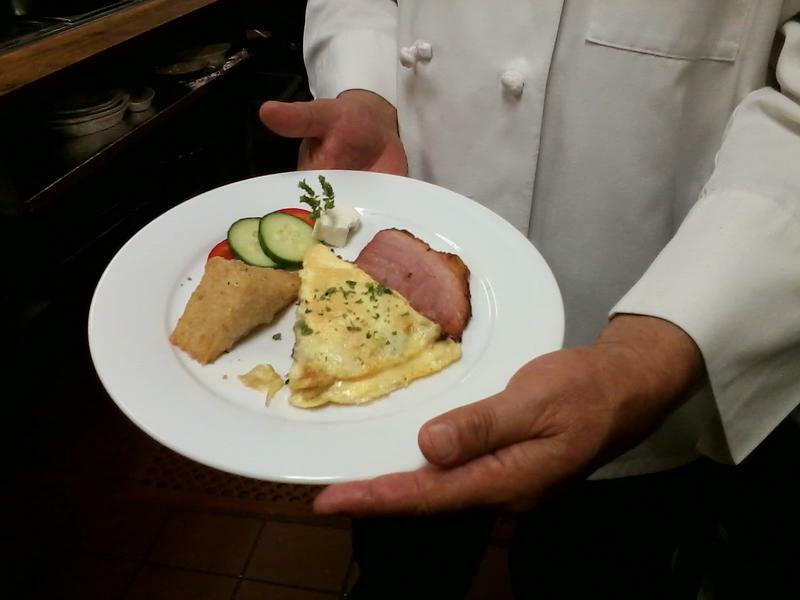 Legend has it this traditional Appalachian food, which uses no yeast, was created by pioneers in West Virginia who had very few ingredients. Bakers Susan Brown and Jenny Bardwell have been working to document the recipes and stories of salt sising bread over the past few years. 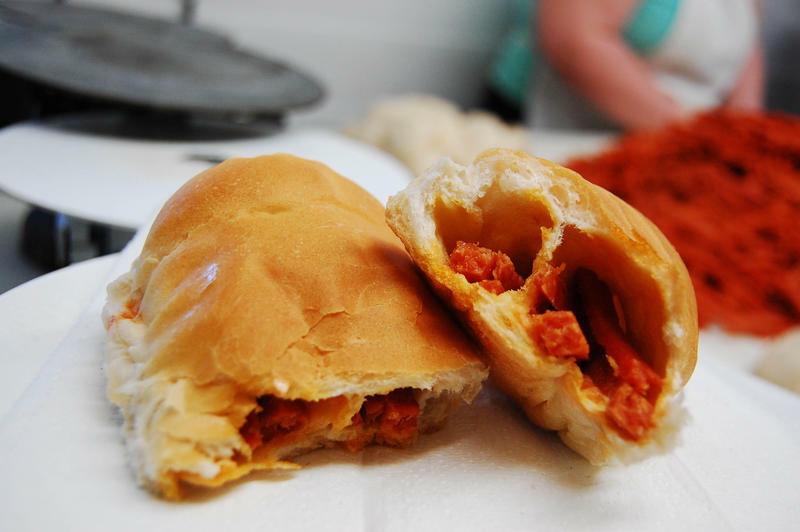 If you didn’t grow up in West Virginia, you may have no idea what a pepperoni roll is. But those who grew up eating them in school cafeterias or buying them at some of the Italian bakeries in north-central West Virginia, probably know pepperoni rolls are strongly connected to Appalachian culture and childhood memories. This week, we’ll learn a bit more about this signature Appalachian food, and we’ll learn about how its origins are deeply connected with the history and culture of coal mining, and to the food that miners brought to work in their lunch buckets. If your father worked in the coal mines, chances are you remember his lunch or dinner bucket and the food that he brought to work. For many families, the extra food that was packed away in these dinner buckets was practical -- it would be there just in case an accident happened. The significance of coal miners' lunch buckets goes beyond the food. 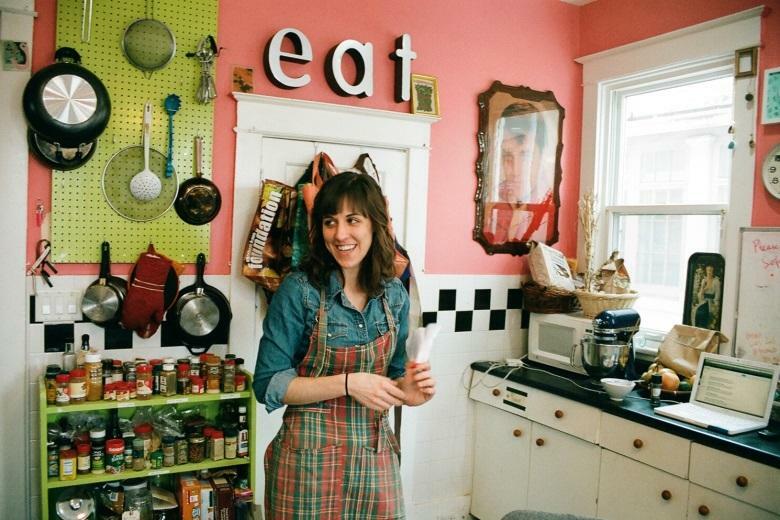 Listen to people share their memories about their father's lunch pails. 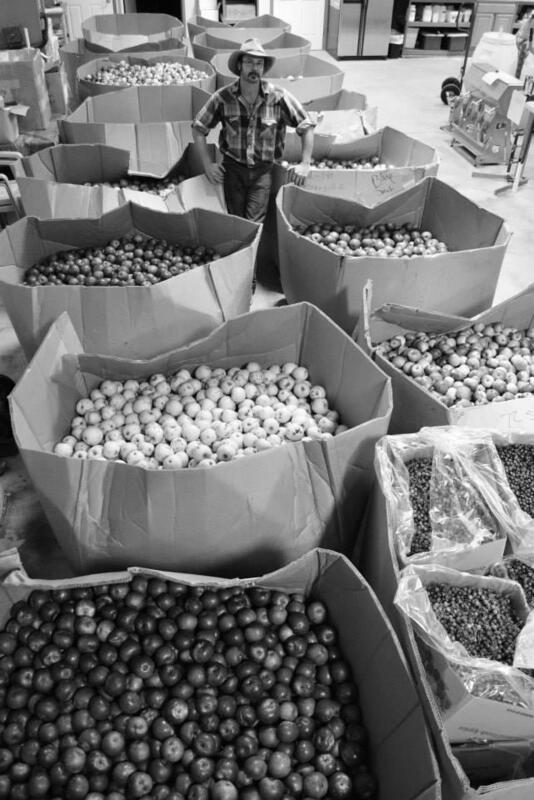 Once a Foodie Fruit, Could Pawpaws Have Economic Impact in Appalachia? Those who’ve eaten a pawpaw before often say that the creamy, tropical fruit resembles a mix of a mango and a banana, or a mango and an avocado. They often can’t believe that the fruit is native to Appalachia. On this week's show, we hear how the natural gas industry is affecting communities in the region. 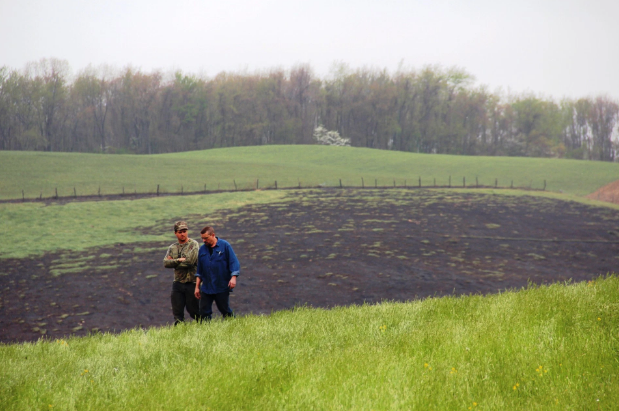 We feature a special report by The Allegheny Front about environmental concerns surrounding the production and transportation of natural gas. Hundreds of miles of new pipelines are in the works to move natural gas from the shale formations in West Virginia, Pennsylvania and Ohio to markets across the country. 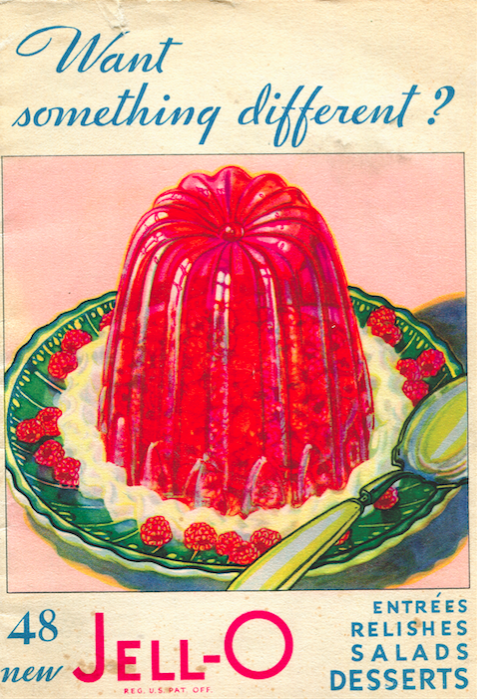 How JellO Marked New Era in Rural Appalachia & What's up with this Mason Jar Trend? There are a lot of things that can make you feel connected to home or your childhood, and many of those memories are probably filled with food and family kitchenware. The cider business is booming in parts of Appalachia. In Virginia, 18 alcoholic cideries exist, and last year their sales jumped 200 percent. Industry analysts expect the cider boom to continue. 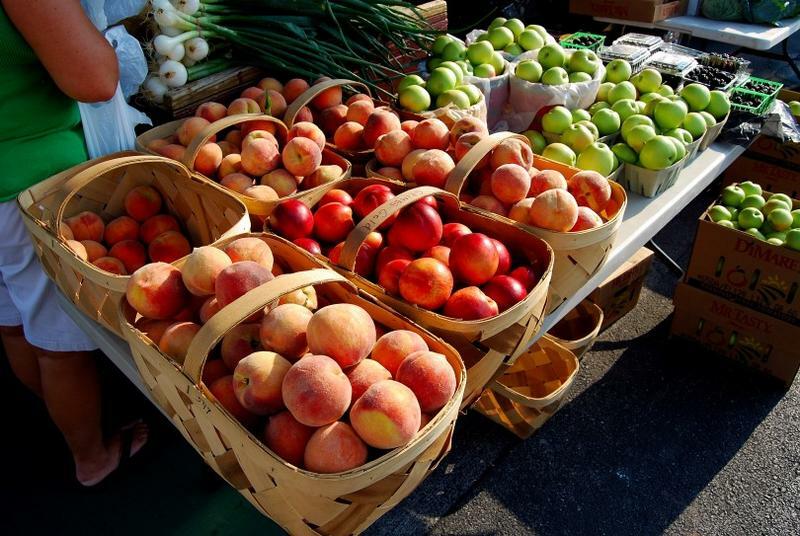 What's an Appalachian Food Desert and Why Are They Increasing? 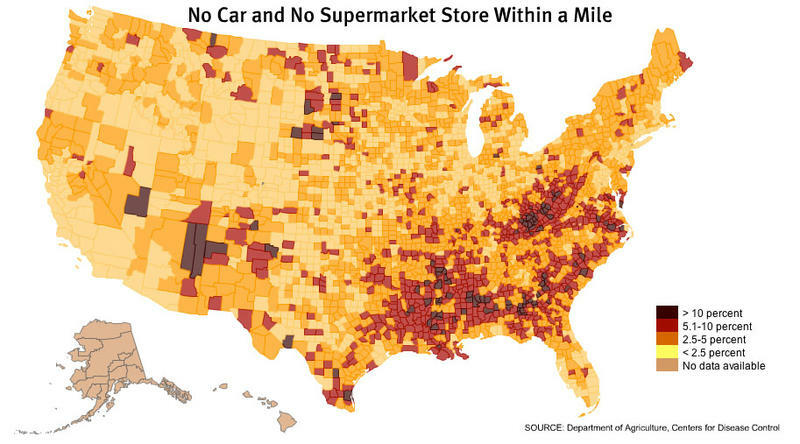 Food deserts: it’s more than just an urban issue. Hey, we all have to eat. 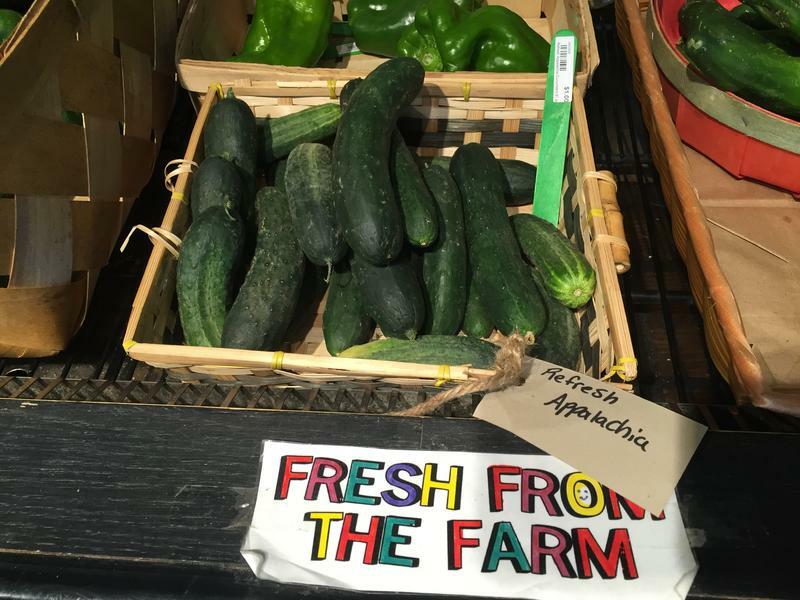 This week, we’re bringing you an encore presentation from the Inside Appalachia archives about Appalachian food deserts. 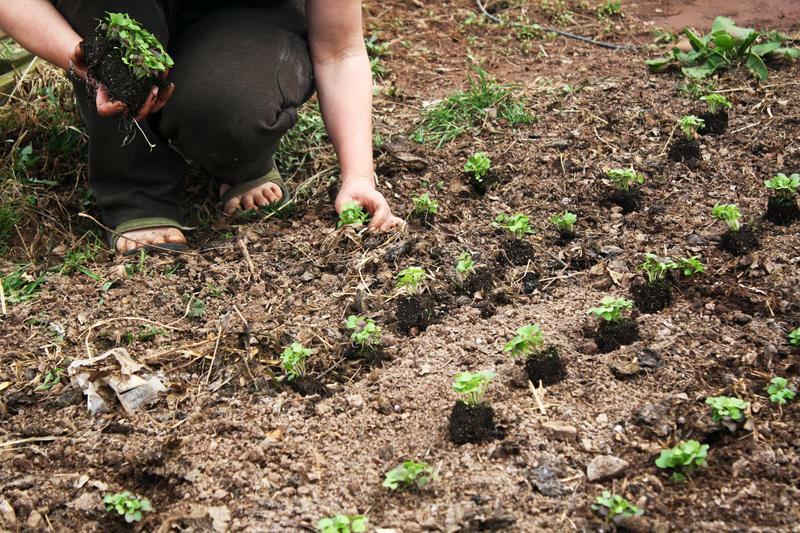 In Appalachia, where green forests grow abundantly, food is scarce for many. Throughout Appalachia, grocery stores are disappearing. This week on Inside Appalachia we're looking at some ways communities are resolving to take matters in their own hands. 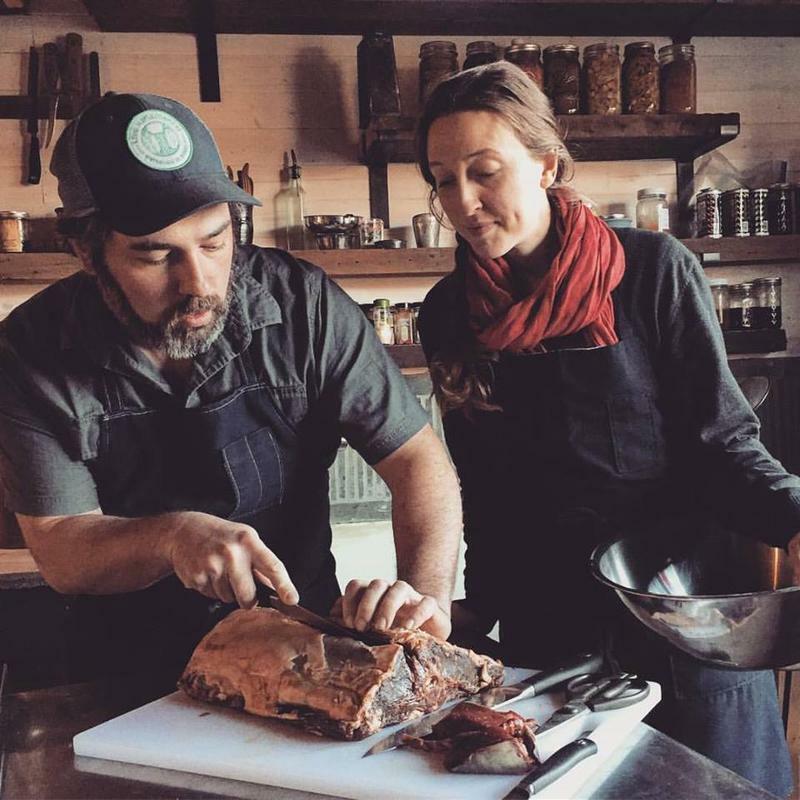 Is Appalachian Food Becoming More Hip? 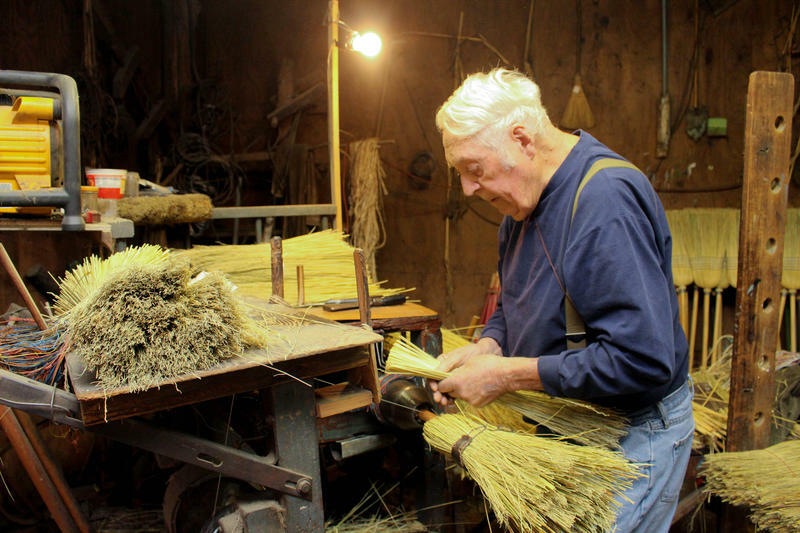 Appalachian culture is becoming pretty hip, says Mark Lynn Ferguson, the creator of a blog called The Revivalist: Word From the Appalachian South. He called it the Revivalist because he’s seeing a revival of interest in Appalachian culture - and he also wants to help introduce the joys of life in Appalachia to more people. "I think the cultural influence outside the mountains has never been bigger," said Ferguson. Updated August 18th, 2015 10:00 a.m. 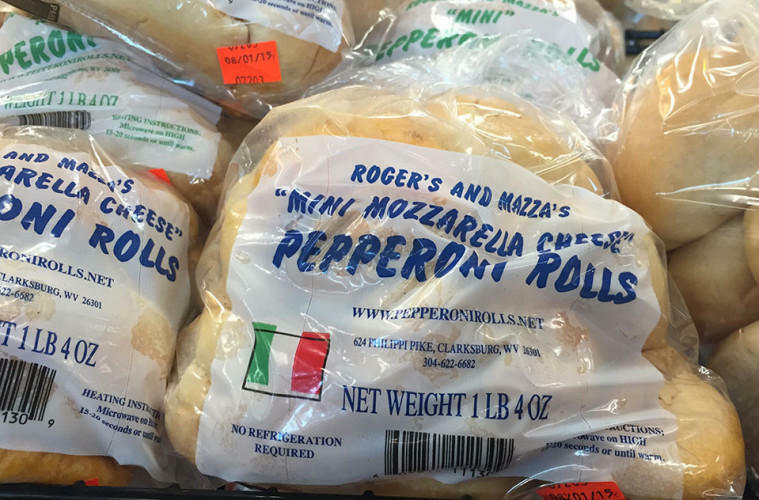 Following widespread public outcry, the convenience store chain called Sheetz has found a West Virginia bakery that can supply pepperoni rolls to all of its stores in West Virginia. Home Industry Bakery in Clarksburg has been selected as the bakery that will replace Abruzzinos and Rogers and Mazza for pepperoni rolls sales to Sheetz, beginning September 12th. Updated July 30, 2015 at 5:10 p.m.
After intense public outcry, the convenience store Sheetz has apparently reversed its decision to end sales of a West Virginia bakery's pepperoni rolls at its locations in the state. In an interview Thursday morning with The Clarksburg Post, the convenience store's director of brand strategy Ryan Sheetz confirmed that decision. Inside Appalachia: What Would You Do if Your Grocery Store Disappeared? In Appalachia, where green forests grow abundantly, food is scarce for many. Throughout Appalachia, grocery stores are disappearing. This week on Inside Appalachia we're looking at some ways communities are resolving to take matters in their own hands. 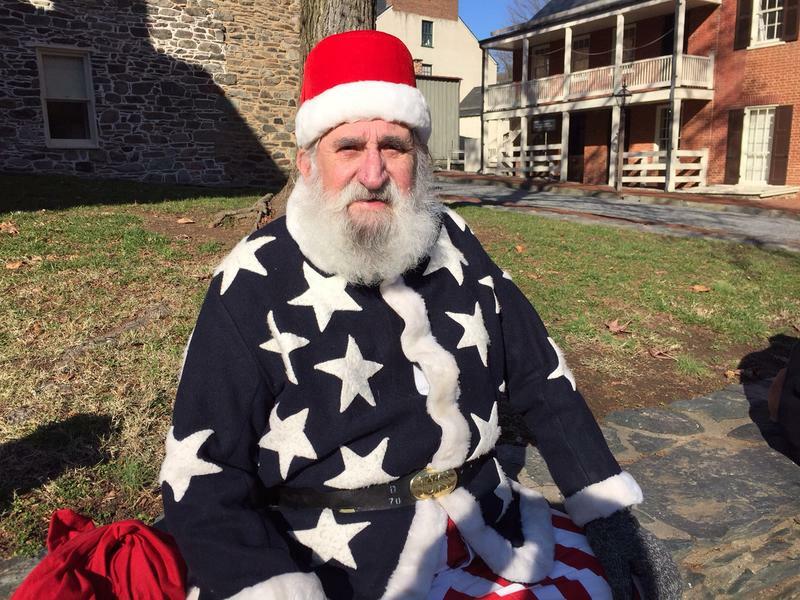 Shepherdstown is a little place with a lot of history. Harpers Ferry and the Antietam battlefield are literally down the road. The tiny downtown has Civil War era brick buildings filled with mom n’ pop restaurants and shops. But there’s a kind of counterculture side to the town, too. Locals can be seen playing live music on the street with a cup of coffee or tea in hand - maybe even wearing tie-dye. 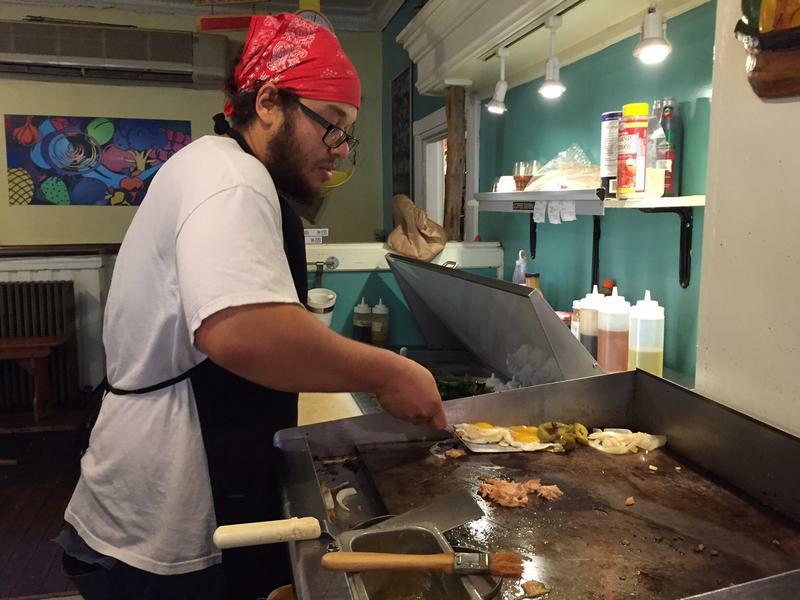 And there’s a big demand for local, organic foods including a local favorite - a restaurant called Mellow Moods. On West Virginia Morning, research suggests that teenagers’ brains are especially vulnerable to concussions. This morning a report about what sports officials in the state are doing about it. 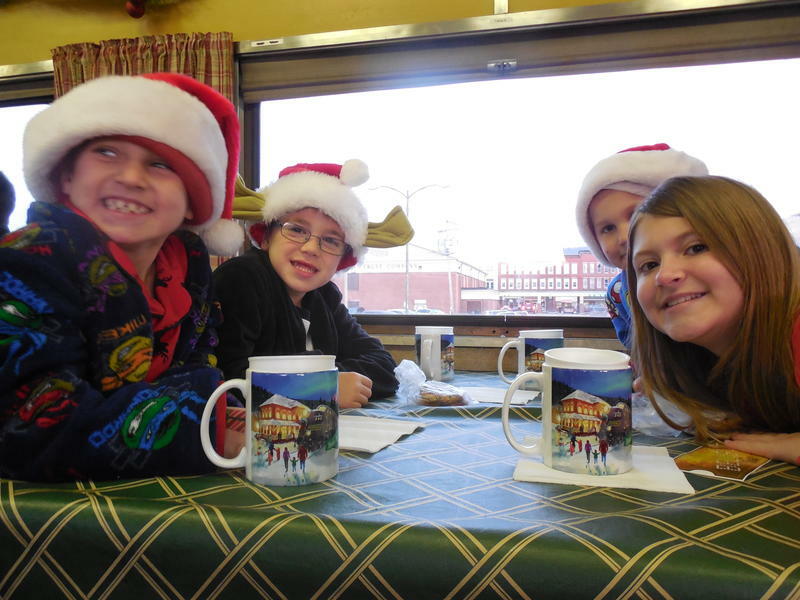 And we’ll travel to Shepherdstown to visit a local restaurant. These stories on West Virginia Morning from West Virginia Public Broadcasting, telling West Virginia’s story. 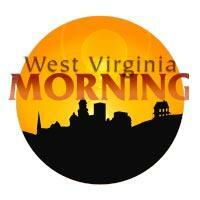 Click here to listen to West Virginia Morning Monday, July 6, 2015. Appalachian foodies will be interested to hear that the forests in Appalachia could be an ideal environment for growing mushrooms on logs in your own backyard. The catch? 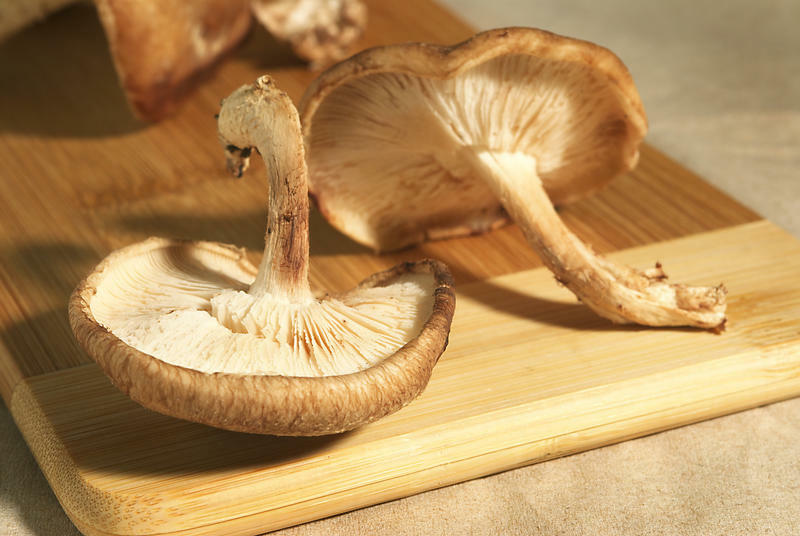 It’s labor intensive, and if you want to sell your mushrooms to the public, you’ll need to show proof that your mushrooms are edible. 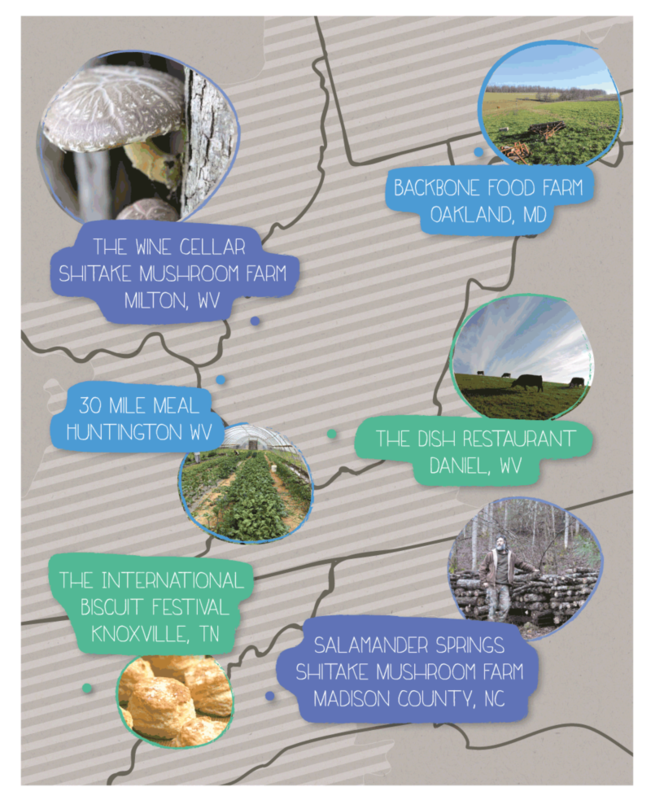 Still there are a handful of people in Appalachia who have been growing shiitake mushrooms for decades.